ABBOTT, Charles (brother). Amateur. Hobart. 1857-1859. AIKENHEAD, William. Launceston. Amateur 1860-1890. ALLPORT, Morton. Amateur. Holbrook Place 1859-1866. AMERICAN STUDIO CO. Collins St. 1880; Allen & Gove. ANSON, Joshua at H.H.BAILY, 1872-1877. ANSON Bros; 132 Liverpool St. 1878-1880; 36 Elizabeth St. 1880-1887; 52 Elizabeth St. 1887-9; 129 Elizabeth St.1894-95. BAILY, H.H. (Henry Hall).Elizabeth St. 1865-1866; 94 Elizabeth St. 1866-1881; 88 Liverpool St. 1888-1897. BARNICOAT, Herbert S. 90 Warwick St. ALEXANDRIA Studio 1887. BARNETT BIGGS, Alfred. Campbell Town. 1860. BENNETT, Clay. Launceston. Travelling, 1857-1858. BEATTIE, John Watt. Amateur 1879. At ANSON Bros Elizabeth ST. 1882-1891. At 52 Elizabeth St. 1891-1900. ANSON Bros. studio proprietor. Official government photographer 1896 – . BISHOP OSBORNE, John. 76 Murray St. 1879-93. BOCK, Thomas. 22 Campbell St. 1848-1855. BOCK, Alfred. 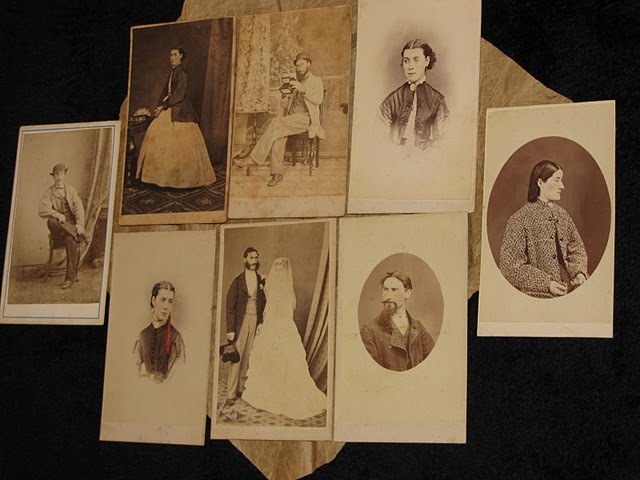 46 Campbell St. 1855; 78 Liverpool St. 1855 – late DURYEA & McDONALD; 18 Macquarie St. 1857; City Photographic Establishment 1858-1867; 138 Elizabeth St. 1859; Gippsland 1867; Sale, Victoria 1873. BRANSGROVE, Alfred S. Cutter St. Queenstown, 1897-1900. Lyell Studios, Burnie, 1900. BROWN & MILLER, 195 Charles St. Launceston. ca. 1897-98. BROWNE, Thomas. 52 Liverpool St. 1846; 31 Macquarie St. 1848-1853. BURROWS, A.E. (brother of W.H. Carl Burrows) Brisbane St. Launceston, ca. 1885-1888. BURROWS, W.H. Carl. 76 Murray St. 1877-78 at WHERRETT’s; Melbourne and Sydney Portrait Rooms, Launceston 1878-1895. BUTCHER & HENRY, Launceston 1861. BUTTON, Henry. Amateur. Nephew of Edward Clarke. Launceston. 1860-1868. CAWSTON, William. St. John’s St. Launceston. 1860-1866 and 1881. CAWSTON & SONS, St John St. Launceston 1888-1891. 1 Elizabeth St. 1861-1864; 94 Liverpool St. 1864-1866; 80 Liverpool St. 1866-1867; Hobart 1868. CHESTER, Frank. Travelling tintype photographer, North West Tasmania. CLAPHAM & CLEVERTON, T.A.. Kings Building, Launceston, 1857. CLARKE, Dr. Edward. Amateur, Launceston 1854-1858. CLIFFORD, Samuel. 132 Liverpool St. c 1859-1878. CLIFFORD & NEVIN, Hobart Town 1860s-1870s. COTSWORTH, Haldane. Upper Argyle St. 1870s-90. Wilson, Cotsworth & co. 1880s. DALTON. George St. Launceston, 1860-62. DART, Harry. Harrington St. Hobart. Dart & Rollings, 1900. DAVIDSON, Mrs Letitia. Murray St. Hobart 1862-1866; 75 Collins St.Melbourne 1869-1870. DE BRETT STUDIO, Launceston, Tas. ca. 1896. DIAMOND CAMEO PORTRAITS, Quadrant, Launceston. 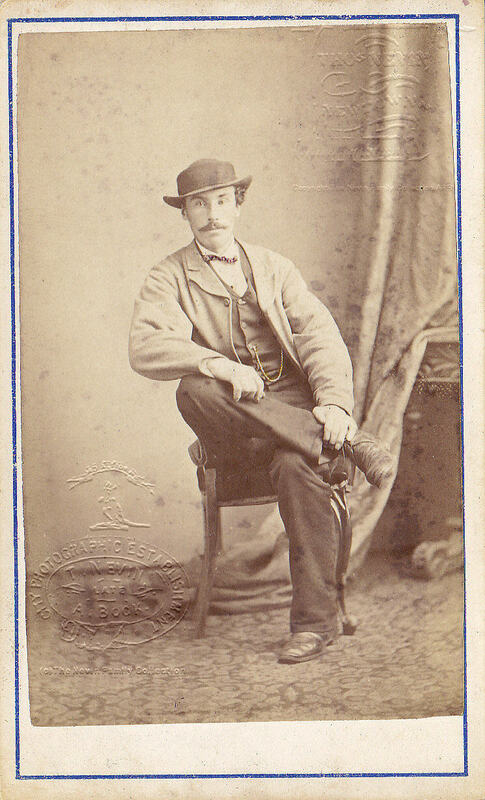 William Paul Dowling, cdv’s. 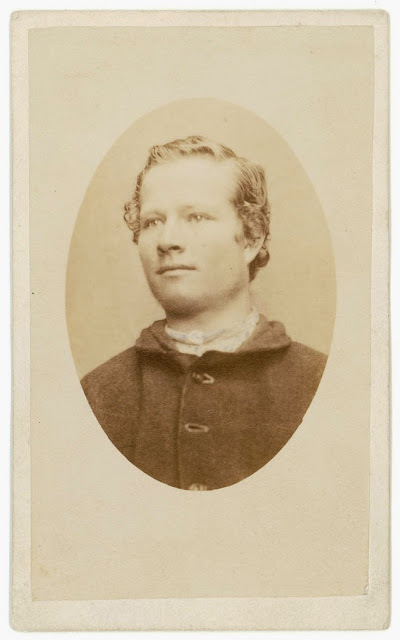 DICKERSON, Walter.Murray St. 1855; Calotype Gallery 1855; SHARP & DICKERSON 1855. DOWLING Bros. travelling 1860-1861.Westbury, Deloraine, Carrick 1860. Torquay, Stanley 1861. DOWLING, Matthew P. 12 Elizabeth St. 1864; 39 Liverpool St. 1864-1867. DOWLING, William P. George St. Launceston; Kings Building, Brisbane St., Launceston 1859-1860s (brothers). DUFF, Frank Gee, 195 Charles St. Launceston, 1888-91. DUVAL & CO. 11 Quadrant, Launceston. 1888-1900. With A.E. Burrows. ELITE STUDIOS, Launceston, 1890-1894. See Richard Nicholas, with Mrs R.Nicholas. FAIRHALL, Alfred. Queenstown 1896; 1898-1900. FEREDAY, Rev. John. Amateur. George Town, 1862-1871. FERRIS, Thomas D. Launceston 1855. FINLAYSON, Miss Elizabeth. Devonport, 1898-1900. At ARSLONGA Studios. FLAVELLE, John. Assistant at G.B.GOODMAN’s, St John’s St. Launceston. 1842-1844. FOOT, Fred R. Lefroy, Tas. 1896. Brisbane St. Launceston 1858-1859; Hobart 1859; Sydney 1859; Launceston 1860-1861; Hobart 1862-1867. FRITH BROS. 19 Murray St. 1857-1865. Brisbane St. Launceston 1859-1861; Charles St. Launceston 1862. FRITH, Frederick. Liverpool St. 1855; 110 Collins St. 1855. At SHARP & FRITH, 8 Victoria St. Hobart 1856; 19 Murray St. 1857-1865. GRITTEN, Henry. Campbell Town 1860; Launceston c 1870s. HALL & FAIRHALL, Queenstown, 1896. HAVENHAND, A. W. Latrobe, 1896-1900. HOLSTZ, Pierre. Tourist from France, Brisbane St. Launceston, 1858-59. HUSBAND, H. Murray St. 1853. IBSEN, Alfred. Warwick St. 1854. BELLEVUE PHOTOGRAPHIC ATELIER. KILBURN, Douglas T. Hobart 1852-1853. KING, Thomas Fleet. Stanley 1866-1880. KONRAD, Louis. 60 Cameron St. Launceston, 1896-1905. LATROBE PHOTOGRAPHIC STUDIOS, Latrobe 1887-97. Phillip James Marchant. LEONARD, Frank. 19 Elizabeth St. 1866. LILLEY, Victor. 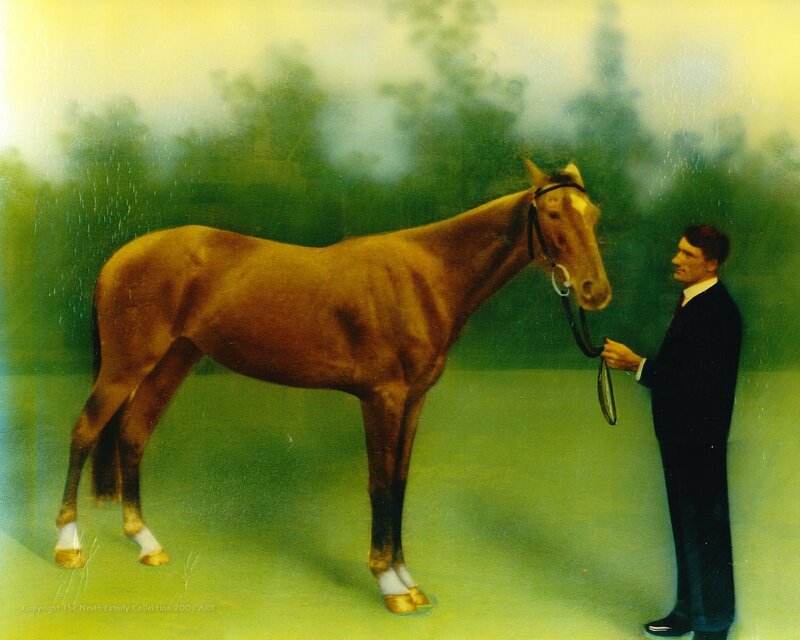 Queenstown 1896-1900; Zeehan 1898-1900. LONDON PORTRAIT GALLERY, St. John St. Launceston. P.L. REID.1870-78. McDONALD, Albert. 121 St. John St. Launceston, 1888-91. McDONALD, Alexander. Travelling, Launceston, 1855. McGUFFIE, HARCOURT & CO. Richard McGuffie 1880, at C. Wherrett’s ALBA STUDIOS 1897-1900. MARCHANT, Phillip John. Latrobe Photographic Studios, 1887-97. MELBOURNE PORTRAIT ROOMS, 90 Brisbane St, Launceston, 1878-95. With W.H. Carl Burrows. MELBOURNE & SYDNEY PORTRAIT ROOMS, 76 Murray St. 1878 – W.H. BURROWS. MILLS, John. Zeehan, Tas. 1896-1900. MOORE, R. J. Zeehan, 1892-97. NICHOLAS, Collam. 141A Brisbane St. Launceston, brother of Richard Nicholas, 1896-1900. NICHOLAS, Richard. 74 St. John St. Launceston. ELITE STUDIOS, 1896-97. NICHOLAS, Mrs R. J. 69 Brisbane St Launceston. ELITE STUDIOS. 1896-7. NIXON, Bishop Francis Russell. 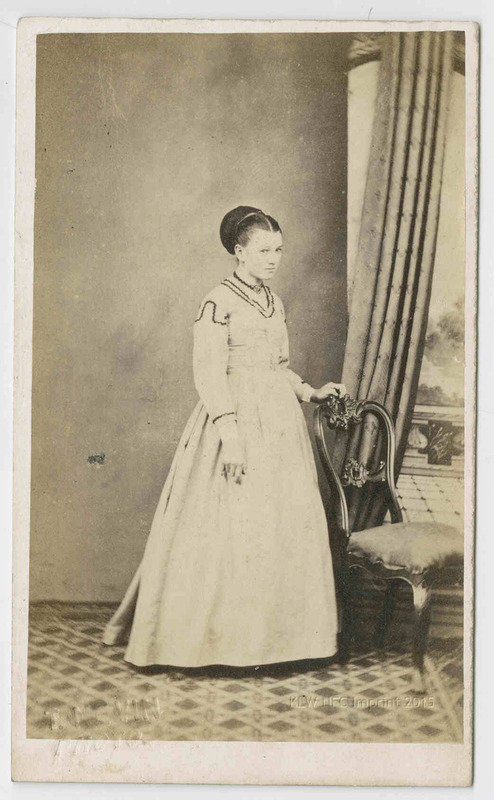 Amateur, 1858-1860. OXLEY, George W. Back Creek, Tas. 1861. PATERSON, F.J. 53 Argyle St. 1864-1869. POUSTY, William. 63 Brisbane St. Launceston 1891; Queenstown 1899, Burnie 1890-91. RAY, Alfred. Gleadow St. nveresk, Launceston, 1896. REID, P. L. & Co. Messrs. LONDON PORTRAIT GALLERY, Oatlands, Ross, Campbell Town. Travelling 1865-1866. REID, Peter Laurie & Co. Elizabeth St. 1864. Partner of M.P. DOWLING, 172 Elizabeth St. 1864. St. John St. Launceston ca. 1870; Latrobe 1878. RIISE, Harold. Macquarie St. 1880. RIISE & BARNETT, Macquarie St. 1880-1882. 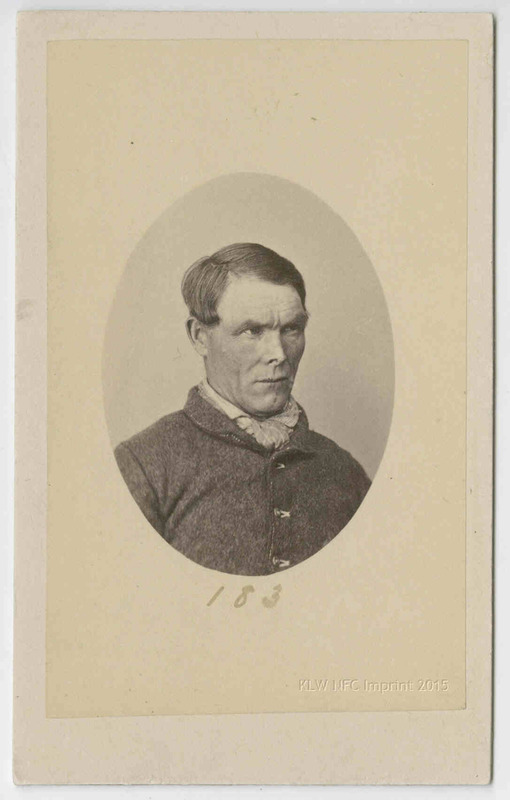 SALE, J. T. Launceston, amateur. 1865. SAN FRANCISCO PORTRAIT PARLORS, Quadrant, Launceston (Duval & Co.) 1888-1900. SARGEANT, Albert. Elite Studio, 61 George St. Launceston. 1899-1900. SHARP, John Mathieson. 11 Collins St. 1856-1858. MATHUSON’s (or Mathieson?) Chromatype Gallery. SHERWIN, H. Queenstown, VITA STUDIO, 1898-1900. SOMMERS, J.C. 39 Liverpool St. 1862-1864. SOURMAN, L. (Sauerman?) Launceston, Travelling. 1853-4. SPURLING, Stephen I. 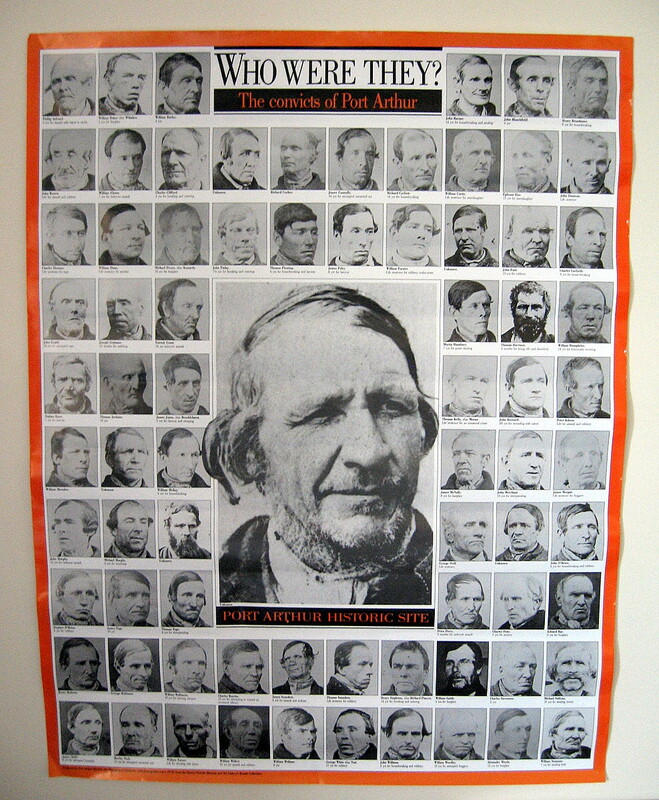 Amateur, Hobart 1856-75: 34 Brisbane St; 1857-59; 134 Liverpool St 1857-59; 62 Liverpool St 1860-61; 76 Murray St 1865-75. SPURLING, Stephen II. early 1870s-75 worked in father’s business at 76 Murray St. St. John St. Launceston, 1873-78. 83 Brisbane St. Launceston, 1878-1900. SPURLING, Frederick. 75 Murray St. 1870s. Son of Stephen Spurling I. STORY, Dr. George Fordeyce. Patterson St. Launceston 1855-59. STRANGE, Fred. Patterson St. Launceston 1855-59. STUBBS, W. J. Patterson St. Launceston, 1855. STUMP, A. At Charles WHERRETT’s 1872-1873. 57 Collins St. 1880. Nicholas & Stump. SUTTON, H. B. 195 Charles St. Launceston. 1896. TASMANIAN PHOTOGRAPHIC CO. Charles St, Launceston, 1888-91. TAYLOR J. J. Launceston 1890s. TEAGUE, William H. Zeehan, 1894. THWAITES, W. Snr. 128 Liverpool St. 1861. Macquarie St. 1862-1865. TUCK, Henry. Haymarket, Hobart. 1868. Lucas & Tuck. UDNY, Dr. 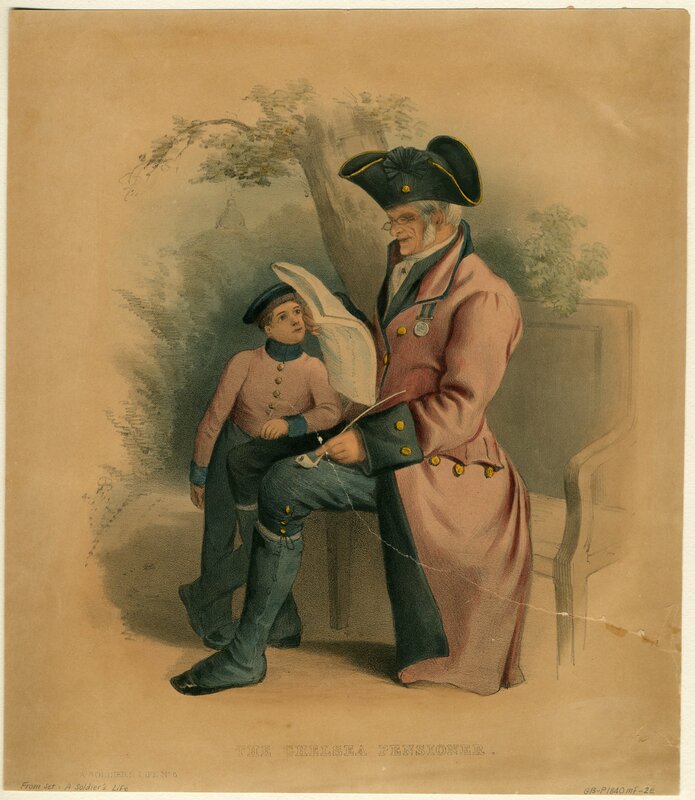 Amateur, Launceston, 1843. VITA STUDIO. 138 Liverpool St. 1875-1880. WARD, F. B. Deloraine, 1896. WARDE, Ernest. Waratah, Tas. 1900. WATERWORTH, Henry T. Burnie, Tas. WEBB, T.D. & SON, St. John St. Launceston, 1867-70. WESLEY, A. S. Leltah (? ), Tas. 1897. WESLEY, E. C. Roseberry, 1900. WHERRETT, Charles B. Charles Wherrett senior, 83 Elizabeth St. 1872-1881; Charles B. Wherrett (son) Melbourne Portrait Rooms, 113 Elizabeth St. 1884-1897 (or longer?). With R. McGuffie until 1897. WHITELAW, Alfred Percy, at CAWSTON’s, Launceston, 1883-1889. 195 Charles St. 1892-95; 74 St. John St. Launceston, 1897-1900. WILLIAMS, Henry. 206 Murray St. 1859. WILLIAMSON, C. A. H. Brisbane St. Launceston 1860; Cameron St. Launceston 1862. WINTER, Alfred. 29 Bourke St. Melbourne 1860-1864; 90 Bourke St. Melb 1865-1867; 172 Latrobe St. Melb 1866; Bathurst St. Hobart 1869-1891; 19 Elizabeth St. 1874-1875; 23 Elizabeth St. 1878-1880; 91A Elizabeth St. 1880-1881. Names, dates and studio addresses: Davies & Stanbury The Mechanical Eye in Australia, Oxford University Press 1986. State Library of Tasmania, Tasmanian Museum & Art Gallery, National Library of Australia, Archives Office of Tasmania, Private Collections. Copyright KLW NFC Imprint 2005-2009. Do not reproduce.